Dramatic play is a way for children to play creatively — but, more than that, it is a great learning opportunity that parents and teachers can use to their advantage to help kids grow. When kids imagine themselves in faraway lands; role-play as parents, farmers or doctors; and learn how to pretend and use their minds to create imaginary worlds, they are building important skills in the process. At its heart, dramatic play is role-playing. 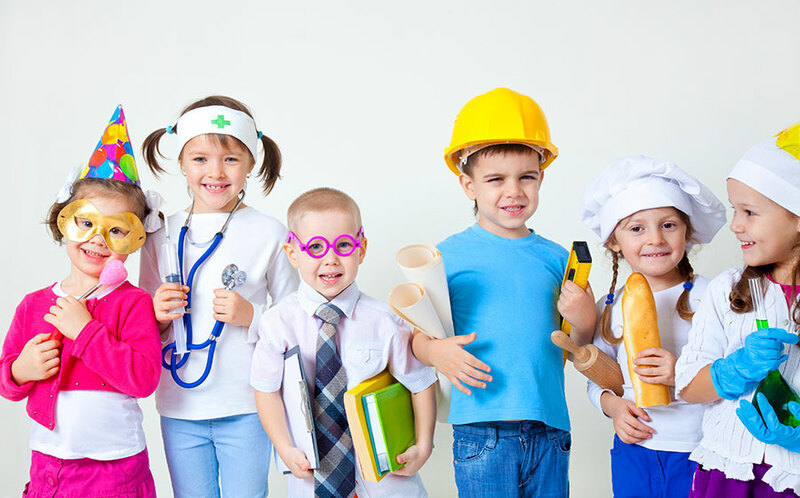 Kids accept and assign themselves different roles — fireman, storekeeper, parent, musician — and then act out what they understand that role to mean. While dramatic play can happen anywhere, it’s often facilitated by a play environment and/or toys/props that fuel the creation of an imaginary world. 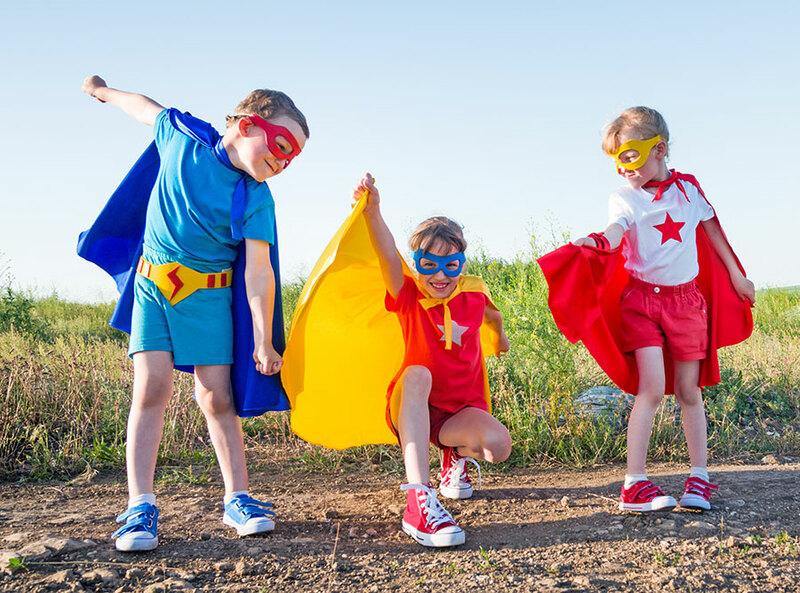 How Does Dramatic Play Help Kids Learn? Role-playing skills: In order to take on a role, a child must have some understanding of that role. By pretending to be someone or something, a child has to imitate actions and mimic behaviors that he or she has seen occur. Role-playing helps the child expand understanding of how the world works. Longer attention spans: Practice in dramatic play helps lengthen attention spans and improve a child’s ability to engage. Improved social skills: Because so much dramatic play happens in community with other children, it helps kids develop social skills of knowing how to interact with peers and adults. Better communication: Dramatic play also encourages speaking, listening and interacting. That’s because, in order to take on certain roles, kids have to hear what other kids are saying and know how to respond. Whether it’s learning how to cooperate with other kids or growing vocabularies through conversation, kids develop and grow when they’re playing dramatically. What Tips Can Help Encourage Dramatic Play? Clear time and space. Allow your kids to have uninterrupted time to play and explore. Avoid making all play structured and scheduled because this can help your kids have the freedom to imagine on their own. Recreate stories. You probably read to your youngsters all the time — so try using one of their favorite stories or fairy tales as a starting point for play. Invite them to act out the story or continue it with their own ideas. Provide props. A key part of enabling dramatic play is setting the stage for it. 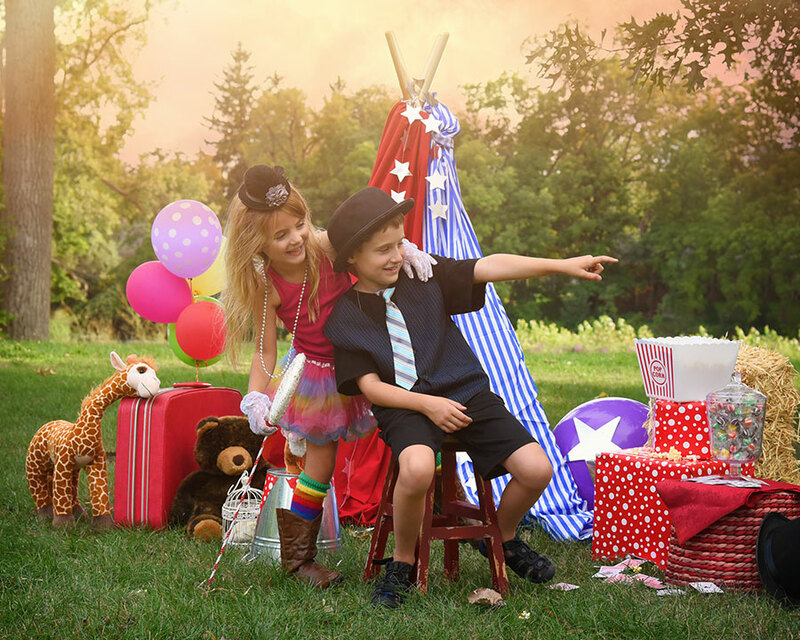 Provide dolls, puppets, playhouses and other props that can come to life in imaginative play. What Sort of Dramatic Environments Work Well? Airport: Make the sofa an airplane and one kid a pilot, and help your child imagine he or she is flying over the clouds. Bakery: Pull out the play dough and cookie cutters and encourage kids to create their own culinary masterpieces like cake, cupcakes, cookies and more. Beach: Make bath time a little more fun by encouraging your kids to pretend they’re at the beach and finding fish (toys) in the water. Bookstore: Help kids learn about retail operations with an imaginary bookstore. One kid can be the bookstore owner, behind a desk or counter, and others can find books from your shelves to bring up and buy. Bus or train station: Facilitate learning about travel and transportation systems by creating a makeshift bus or train station in your play area. Camping: Even before kids go camping in the woods, you can set up a play tent in the room and talk about the basics of good camping knowledge. Doctor’s office: Let kids take turns being the doctor who wears a white coat and hands out lollipops in a makeshift pretend doctor’s office. Firehouse: Put on heavy coats and helmets, find a prop to be a watering hose and let the kids imagine they’re firefighters saving people from danger. House: Let your children play with baby dolls, while some kids are preparing the laundry and others are getting dinner ready. Restaurant and wait staff: From play food to homemade menus and play money, there are lots of possibilities for acting out a restaurant scene at home or at school. Whether you’re talking about 6-year-olds or fifth-graders, when you’re looking to help kids grow and develop in fun, natural ways, encourage dramatic play. Use the tips above to get started, and stay open to new ideas. Kids are often the best at imagining new play environments and how they’ll use them. Let them have fun — they’ll be learning in the process. Author bio: David Reeves is Marketing Director at Superior Grounds for Play — a playground equipment manufacturing company. For more than 30 years, the company has focused on making safe equipment to help children develop physically and cognitively while having fun.